"Nicky didn't fade from my memory, but he did from my thoughts, as they found more everyday concerns to dwell on." I paused on reading this off-hand sentence from a light novel. Such common sense struck me because of its contrast with the growing assumption that grief is to be "managed" by professionals so that "closure" can take place. Therapists troop in, close behind the police, in crisis situations, and grief workshops are a staple of community and church programs. This concept of "closure" truly puzzling me. How does one close out of one's life a child or a spouse, whether of five years or fifty years? Equally important questions are--should one or would one want to? Why would we want to eliminate and deny those who have been part of shaping us into the human beings we are? To my mind that is an odd desire. More significantly, the idea of closure sweeps aside a central Christian understanding. The Danish author Isak Dinesen (author of Out of Africa) has a short story character speak: "It is a good thing to have a great sorrow. Or should humans allow Christ to have died on the cross for the sake of our toothaches." Following the pattern of Jesus, suffering becomes enriched as we pick up the pieces of our lives and offer our pain and subsequent healing to the world." 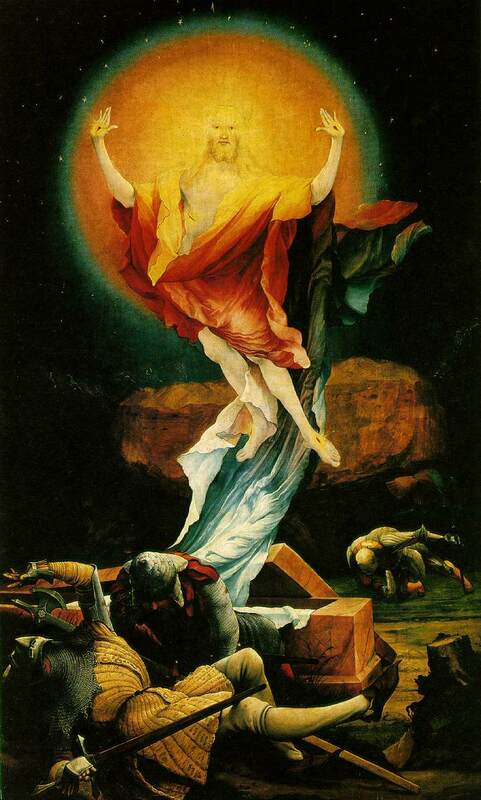 Not closure, but resurrection is the basic Christian concept surrounding death and sorrow. This summer I met a spry eighty-seven year old widow. In her small town she became active in a widow's group that touches others who have lost a spouse. She became a 'wounded healer' and testifies to the power of resurrection. Those who survive loss join the on-going human story. But, beyond that, we also have the power to choose how we will respond to our loss, grief and survival. Resurrection is real end of our loss and grief.